The adidas Tubular line is set to get a lot bigger in the near future, with adidas seemingly looking to the line as a source of Y3-like models at Originals prices. 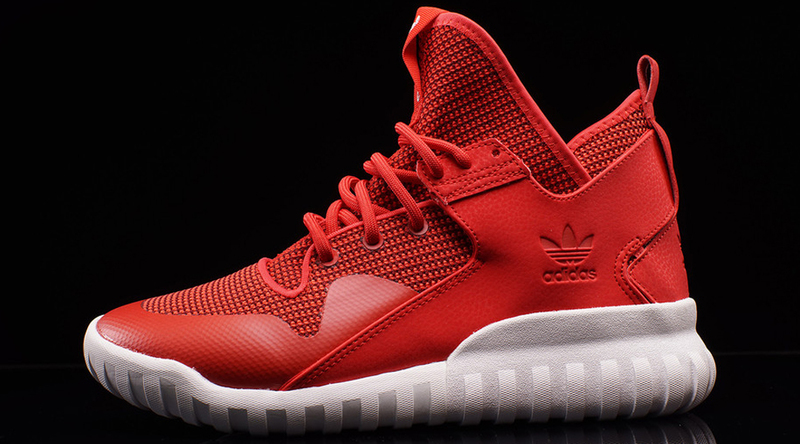 Leading up the next wave is this, the adidas Tubular X. 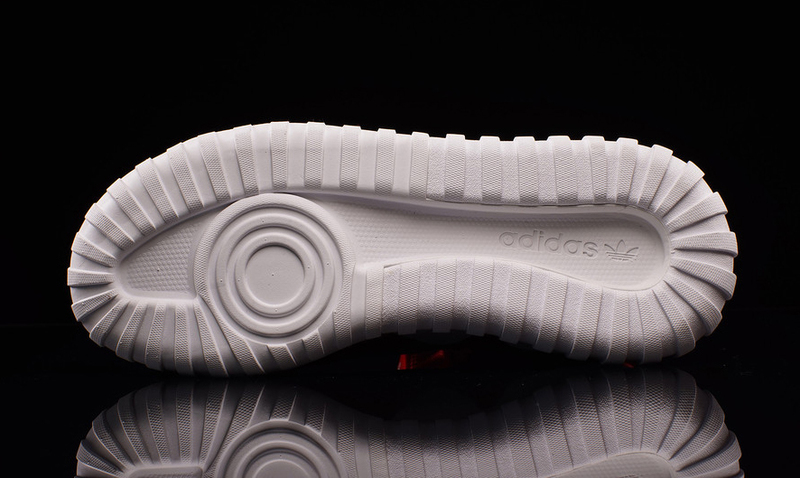 The shoe is higher than previous Tubular designs and has a tooling on bottom that separates it from the likes of the adidas Tubular Runner, Tubular Moc, and the like. One of the first colorways to touch down is this red upper/white bottomed one. 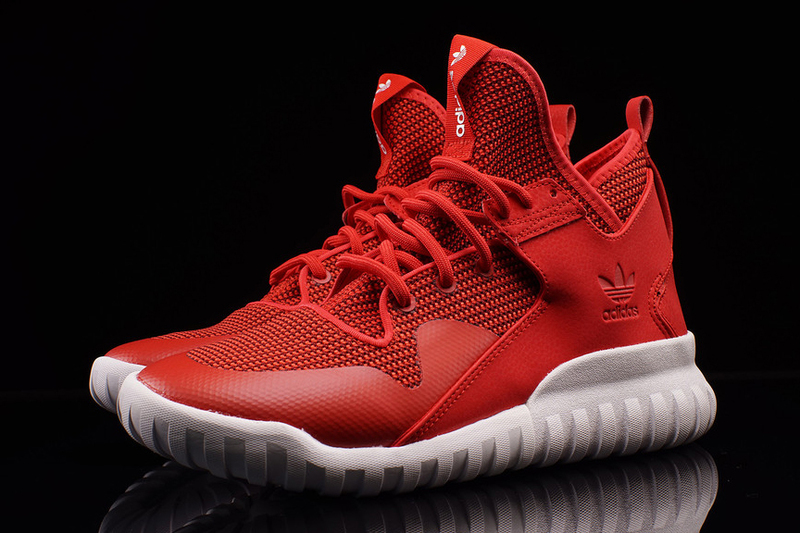 This adidas Tubular X style is available now at stateside retailers like Oneness.